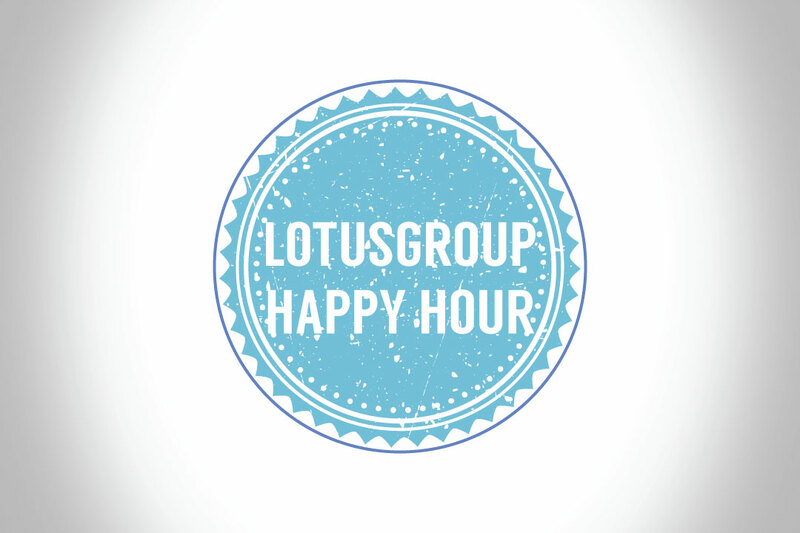 LotusGroup held its second event of the year, the ‘Traveling Circus’ at Thrive Ballpark last quarter. 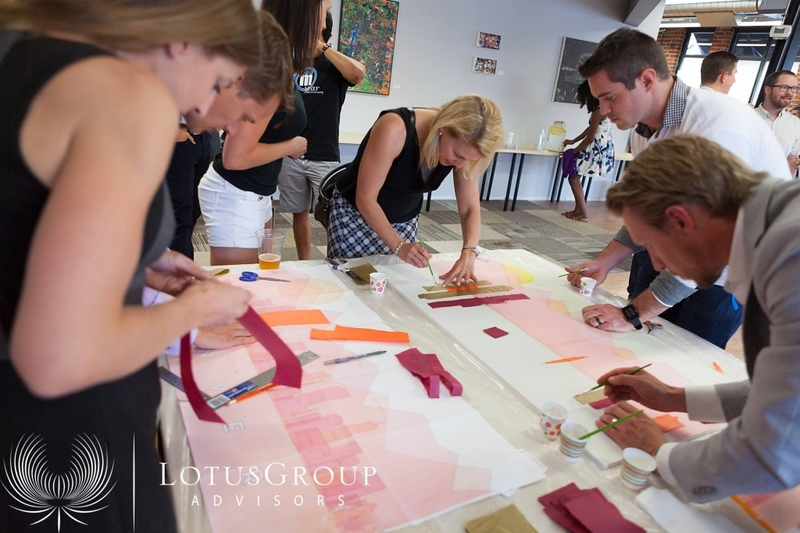 Clients ate and drank like royalty while creating a piece of the Denver Skyline with Upstairs Circus that will be hung at Thrive Ballpark! Here are a couple of the highlights and client survey results. People most enjoyed meeting other clients and perhaps the biggest compliment is that clients are proud to have us as their advisors! 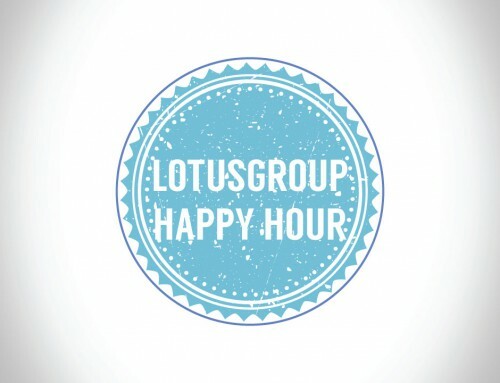 PS: We are very excited about our most ambitious client event yet, the LotusGroup Survival Day. This is your chance to learn some Survivorman skills with us!